Replacement washer parts are available from stock. Please visit our parts pages for details. 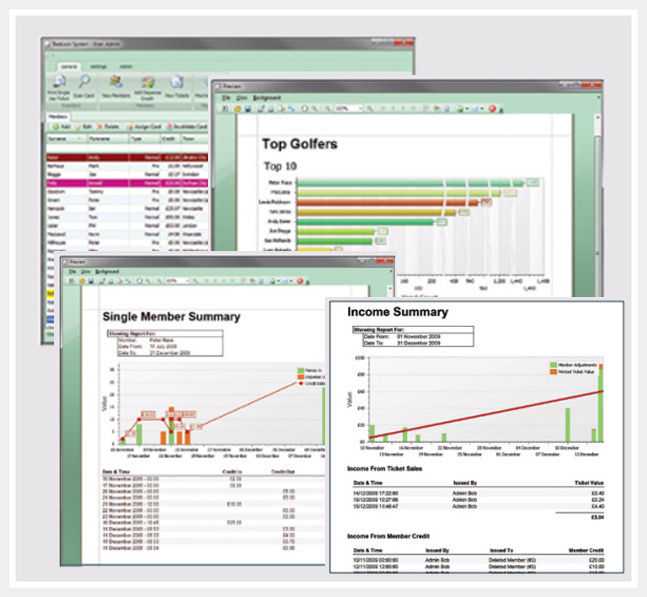 Our golf range and club management software utilises contactless card technology with a simple 'top-up' credit system. 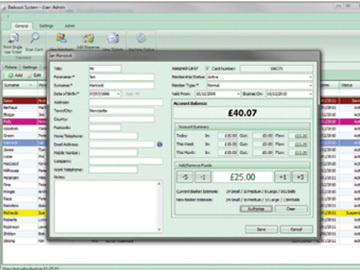 Incorporates a detailed reporting system to monitor cashflow and vend activity down to specific members or system users. 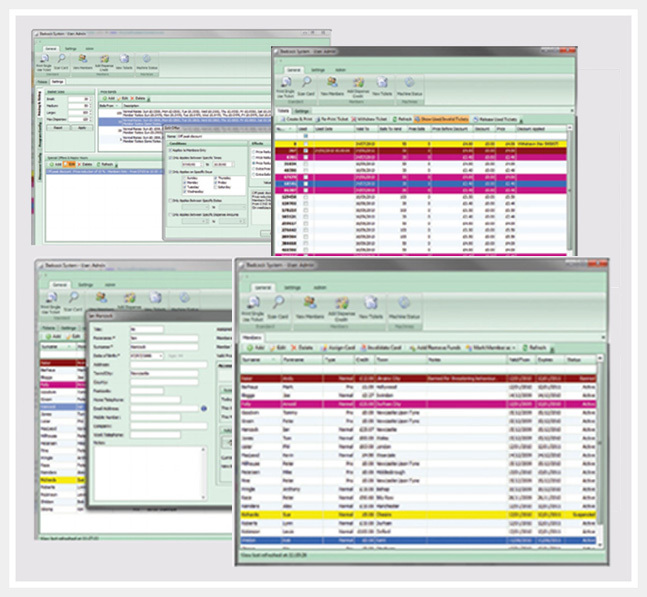 User activity tracking adds a level of transparency to the actions of staff members. Monitors ball levels in dispensers and refills are tracked as they happen. Credit levels and member data are stored within the system not on the member cards. So, having a customer lose their card does not result in a loss of credit or breach of privacy as the lost card can be invalidated. 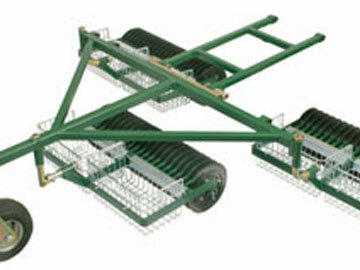 Custom pricing bands can be set and combined with three configurable basket sizes. going unnoticed and adds a degree of accountability to sales staff. to protect against data loss die to fire or theft. 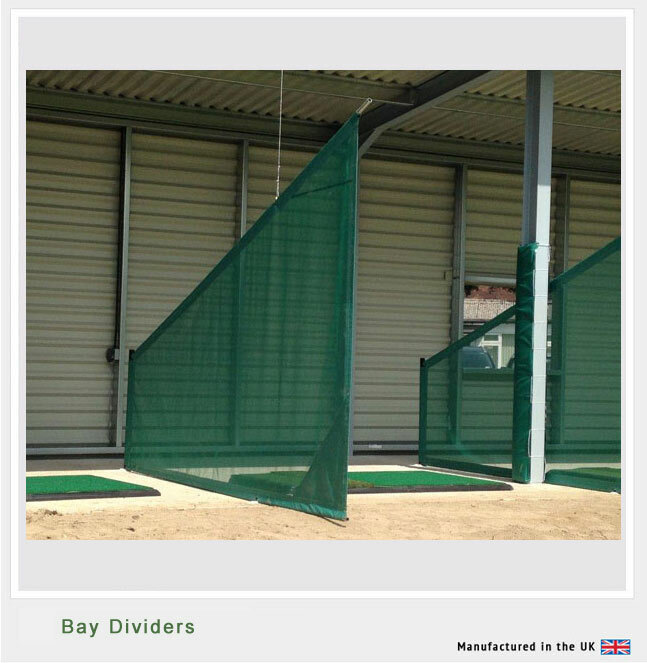 Our New Range of Bay Dividers! 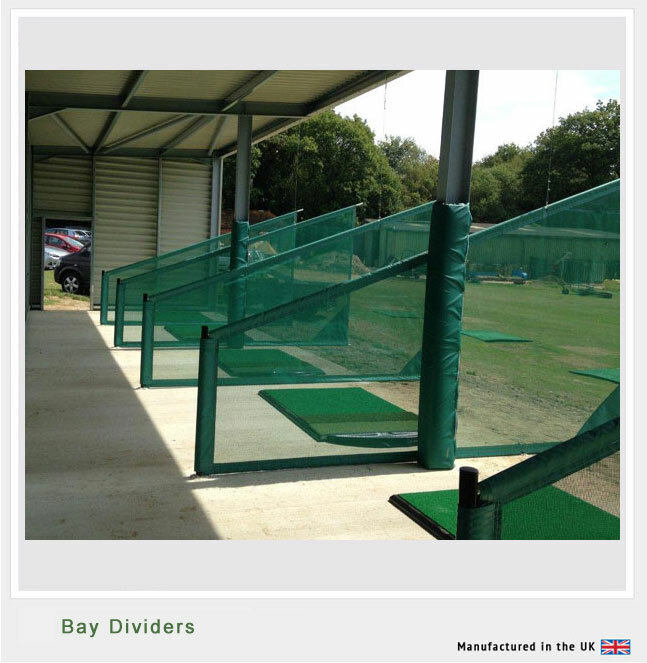 Our new range of aluminium framed net practice range dividers completes our popular established range of steel dividers. Although not as robust as the steel units they can be installed without groundwork and repositioned as required. Locating cables enable them to be hung from a roof structure and their extra height gives added safety when used by beginners and for corporate days where the emphasis may be more on participation and teamwork than on improving the long game. 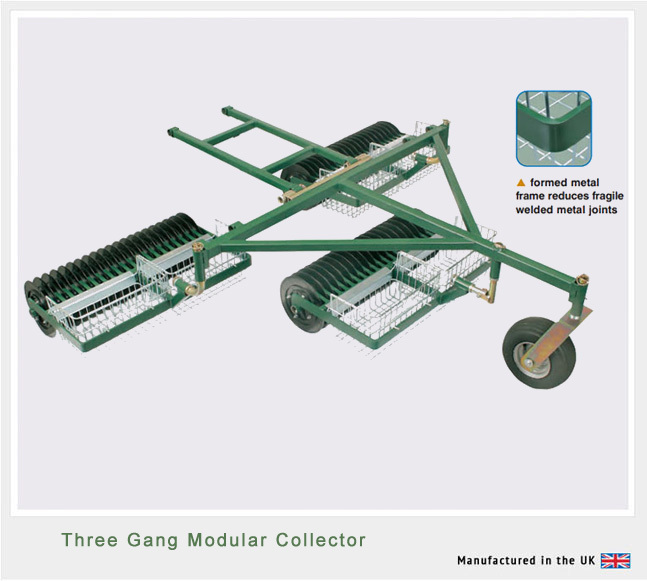 We supply a range of 3-gang, 5-gang and 7-gang modular golfball collectors all of which have formed metal frames to eliminate the damage that occurs with welded metal joints. There are grease points to all major moving parts. 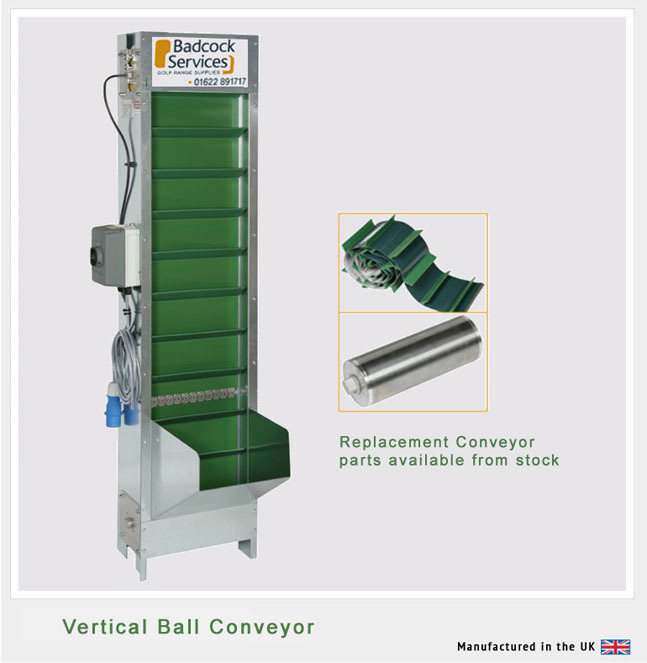 All our easy to manouevre ball collectors conform to any ground surface and are designed to minimise damage to turf and range balls. 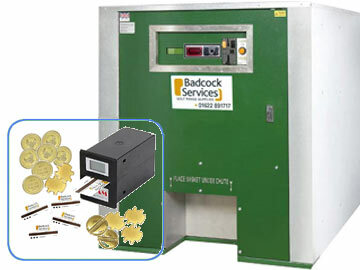 Collectors are easily upgradeable from 3 to 5 or 7-gang and carry a full 12 month warranty. 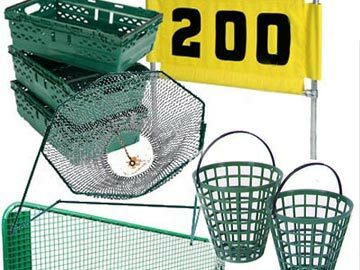 Octagonal chipping nets for practicing your short game and galvanised frame practice nets in a choice of green archery or 22mm baffle net . . . .
Push and carry hand ball collectors which will retrieve balls from tight corners and range boundaries where larger collectors cannot reach . . . . 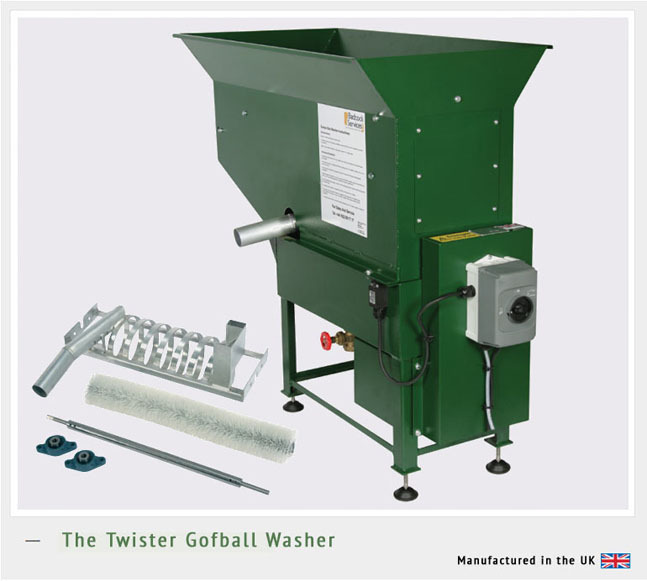 The Twister Ball Washer can clean up to 20,000 balls an hour and has a top loading hopper that holds 1,000 balls. Aluminium construction and greasable bearings for longer life . . . .
Integral tee holes allow for the insertion of replaceable rubber tees . . . .
Specialised experienced team waitng to take your call. 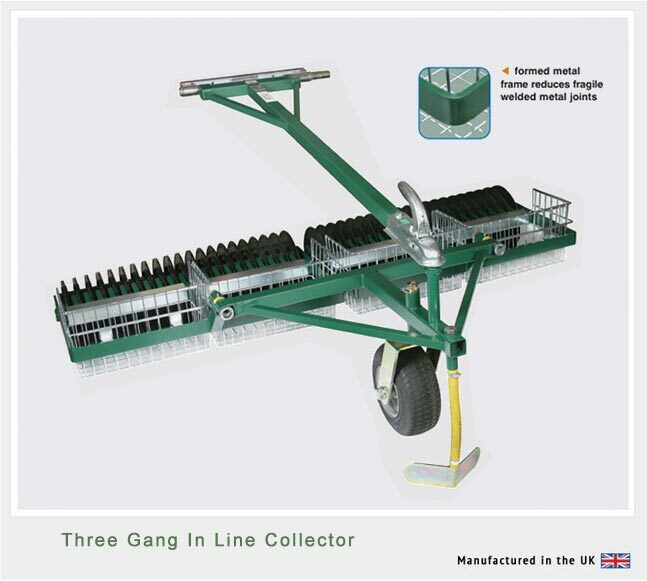 Comprehensive Product range for clubs and community golf courses. 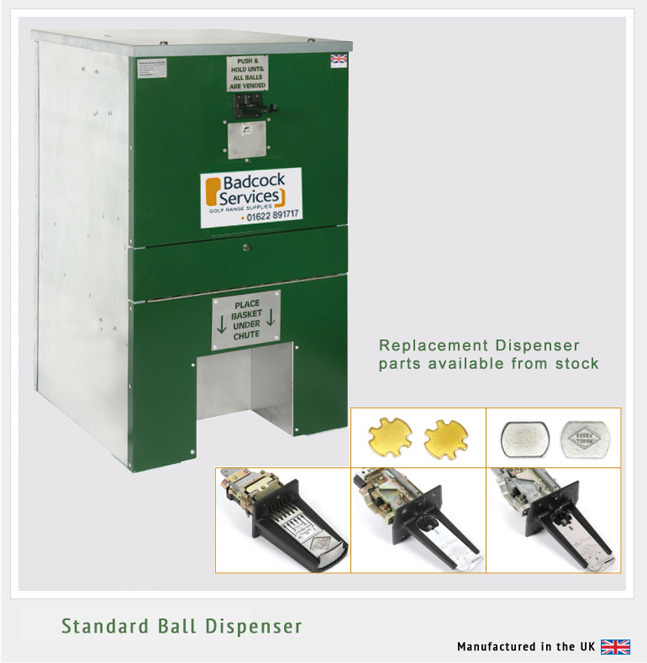 Top notch golf ball dispensers, collectors and washers. 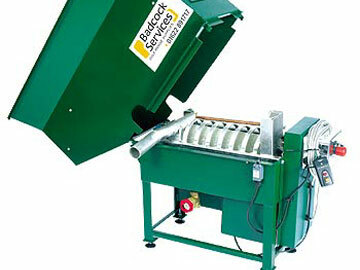 Range supplies available from stock on same day delivery. Over 25 years experience supplying and installing golf products. Immediate after sales service and advice. 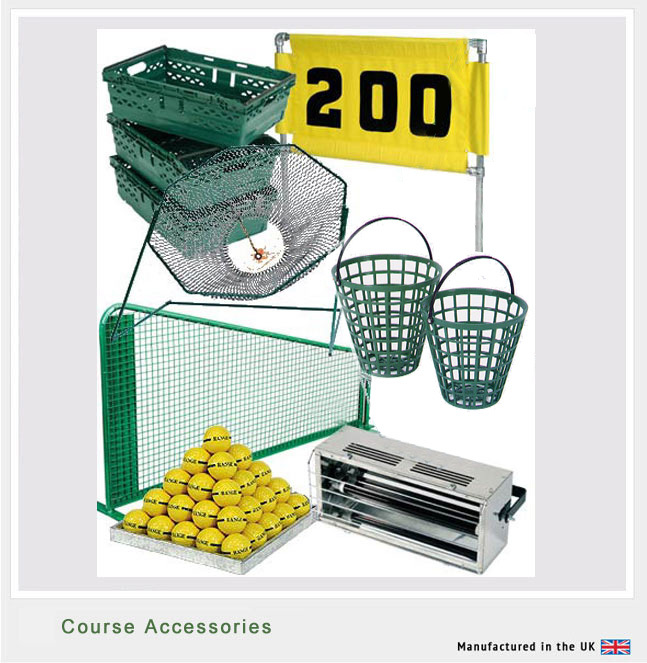 Practice range and course products including tokens, smart cards, signs, balls, mats and nets. Since 2003 we have grown from strength to strength by listening to our customers' requirements and by developing our range of British made equipment. Driving range owners find that involving us at the planning stage may perhaps save costly design mistakes that their architect may not have foreseen, and helps to provide a state of the art profitable, efficient operation. All advice is freely given. In our view constant improvement can only be achieved by ongoing innovation and investment. 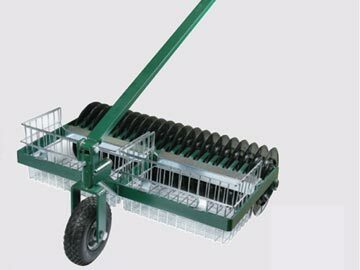 We focus on developing the next generataion of range equipment. 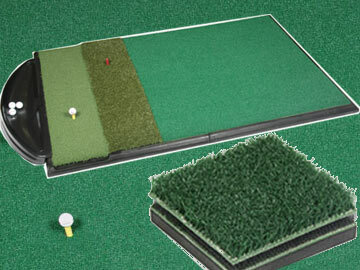 With our experience in the golf range industry we are able to offer advice at all levels. From the supply of spare parts and service on old machines to complete Golf Ball management systems for new-build golf driving ranges. 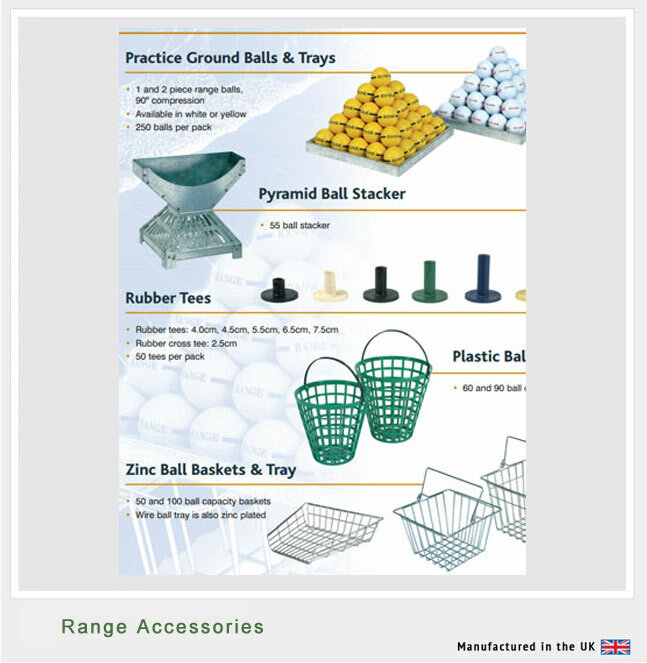 We'll set up your Golf Ball handling processes with our top quality range of Dispensers, Collectors and Washers. Complete driving range fit out, continuing support, refurbishment of tired facilities. 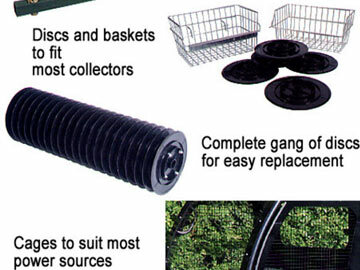 A Comprehensive Catalogue of Golf Range Equipment. Products are constantly changing and improving. If you do not see what you are looking for in this website please just ask us! Want a quote before you purchase? Call us for more information about our products and services... 01622 891717. More than a bunch of pretty faces, our dedicated team has been supplying golf courses and driving ranges with the latest market leading equipment, sourced from the world's leading manufacturers for more than 25 years, developing unique, professional golf solutions that are head and shoulders above anything else you'll find on the market today. Our business philosophy has always been "be first, be better and ALWAYS be human". We're one of the few or maybe the only golf range supplies company that designs, develops and supports our own products in house. When you call us you speak the actual people who design and develop our products. or click the button to send us details of your requirements. With over 25 years experience in the golf range industry, we are able to offer advice at all levels. 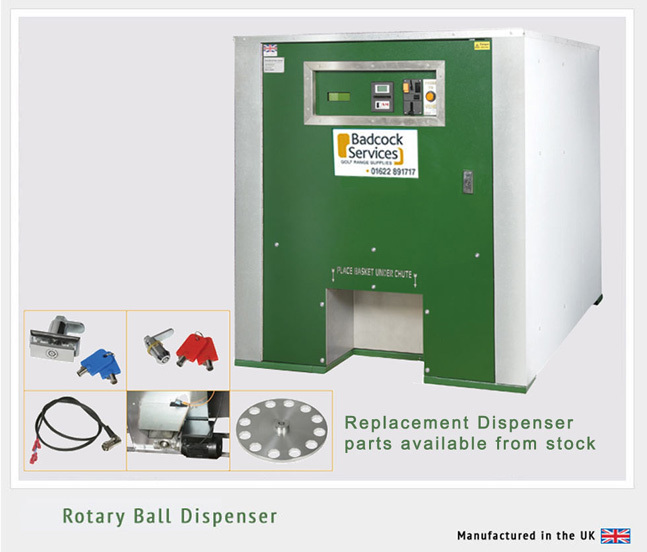 Supplying spare parts - servicing on old machines and complete golf ball management systems for new-build golf driving ranges. 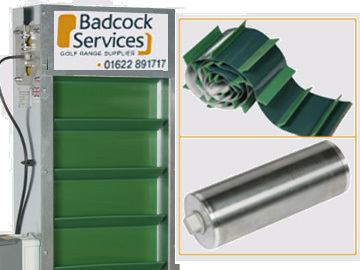 We stand by our service and product quality as second to none and you can assess us against other suppliers of golf range equipment by calling us on 01622 891717. 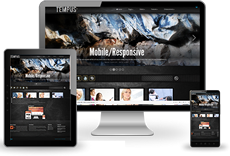 Please browse our website for information and do not hesitate to call for pricing . 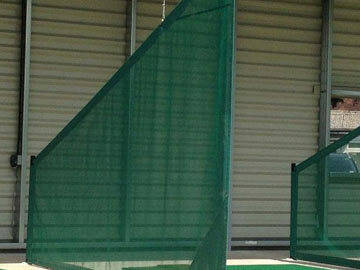 See our new golf range screens. Telephone us to place your order. Copyright 2016.Badcock Golf. All Rights Reserved.